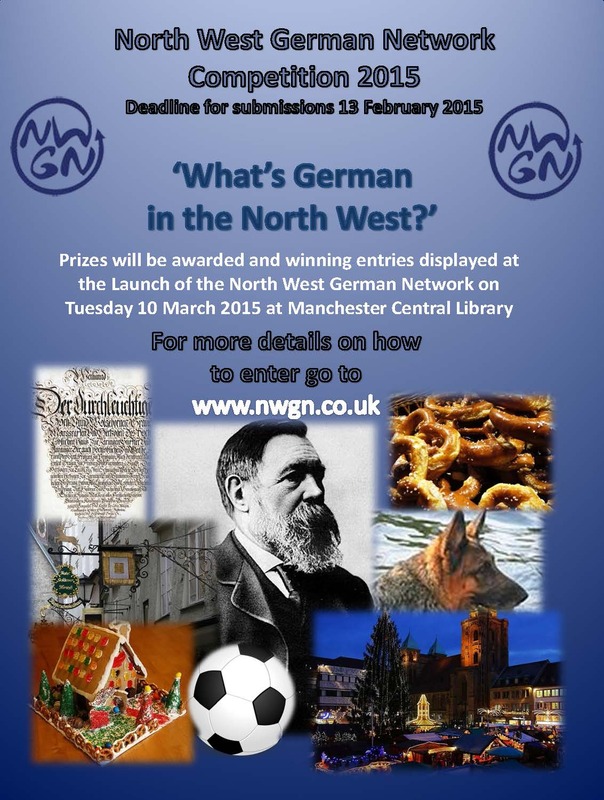 Prizes will be awarded and winning entries displayed at the Launch of the North West German Network on Tuesday 10 March 2015 at Manchester Central Library. 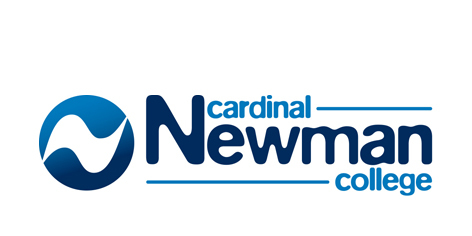 For further details visit our new page on the 2015 Competition! This prestigious competition run by the European Union invites pupils from all over Europe to compete in a translation competition.The competition takes place in late November in schools across Europe. The prize for the UK’s best young translator is a three-day trip to Brussels, accompanied by a parent and a teacher, to receive an award at a ceremony for all the national winners, meet the Commissioner for Education, Culture, Multilingualism and Youth and visit the Commission’s translation headquarters for an insight into the work of professional translators. Translation Nation aims to inspire children and young people to explore literature and culture from around the world and to take as pride in the many languages that have become part of our community and are spoken or taught in schools. 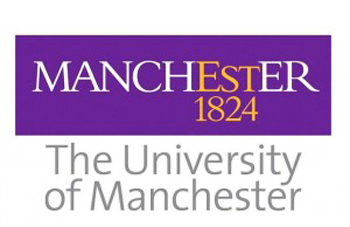 The project is a partnership between Eastside Educational Trust and the Stephen Spender Trust. Translation Nation brings together the expertise of Eastside’s work in educational settings and the Stephen Spender Trust’s commitment to literature in translation. Translation Nation was launched in 2010, and has now been developed for primary and secondary schools. Schools in London or beyond interested in translation workshops should contact Eastside Educational Trust for further information and for details about getting involved. Visit Eastside‘s website for more information on the trust. This competition is open to all secondary school students, and requires entrants to solve linguistic data problems. The first round of the competition is held in schools, and more information for teachers is available here. A competition for learners of German run by the Goethe-Institut headquarters in Munich. The competition runs every two years, and the next one will be in 2016. You can read a blog about the 2012 competition here. The German Business Student of the Year Award is an annual competition for undergraduates in their final year who are studying German as part of their degree course. It is convened by Honorary Consul for Germany, Mr Mark Green, at the University of Leeds. Working in groups of no more than four people, student participants present their business ideas in German with the aim of securing a notional start-up investment of €30,000 from the jury panel. All finalists who impress the jury will have the opportunity to win a paid internship with a German company, subject to applicable terms and conditions. Unternehmergeist provides free support materials for students and educators in encouraging foreign-language entrepreneurship and employer engagement. To find out more and to register for the competition, click here. British writer Stephen Spender was a prolific translator of poetry, and an annual poetry translation competition is now run by the Stephen Spender Trust. The competition is open to everyone and sponsored by The Times. The deadline for entries is in May every year. More information can be found here. A competition run jointly by the British Comparative Literature Association and the British Centre for Literary Translation (University of East Anglia). 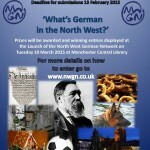 Entries must be original, unpublished translations of extracts from literary works from any language into English. The competition is open to all, subject to a small entry fee. Click here for more information.